Jojoba Yoga Classes for all ages and abilities. 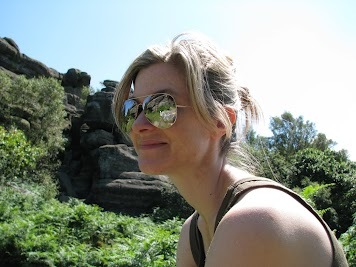 Jo is a yoga specialist, movement expert and wellbeing coach. She finds solutions to problems people are experiencing physically, mentally and emotionally and creates individual programmes based on her knowledge and expertise in yoga, holistic therapy, health and wellbeing to help break through limitations. She has been working with groups and individuals for the past 10 years and has achieved outstanding results. 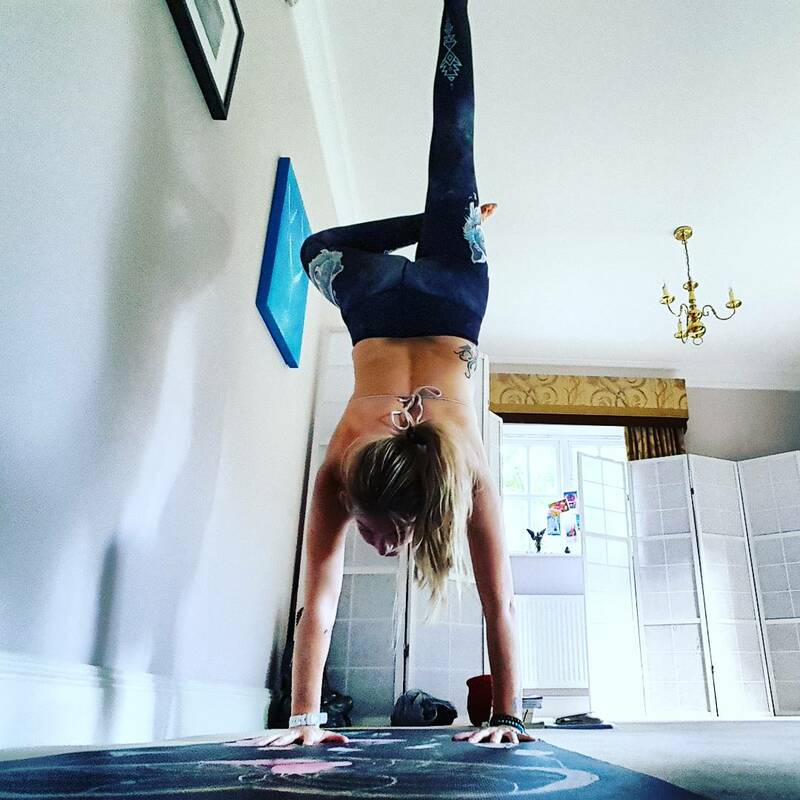 Jo discovered yoga in her teens to help with chronic anxiety, stress and physical problems resulting from this. She describes her yoga experience as ‘coming home’. She went on to study a masters degree in English, and Perfomance Arts, specialising in Movement & Dance. Since then, she has qualified as an image consultant & wellbeing coach, stress counselor, holistic therapist & yoga instructor. Her yoga practice is heavily based on traditional Hatha Yoga, specifically the Sivananda method. Her qualifications include Hatha Yoga, Kundalini Yoga, Kids Yogabugs, Yoga Therapy, Pregnancy and Sport Yoga. She has worked with high level businesses and athletes to assist mental focus, posture, presentation skills, stress management, injury prevention and recovery. Jo has a background working in high level events, business and sport. She worked on the successful London 2012 Olympic Bid, representing Yorkshire & Humber, and has coached athletes and businesses at a high level to achieve outstanding results. Clients include Swinton Park Hotel & Spa, Olympic Dressage team Mount St John Equestrian and Showjumping Champion, Jamie Gornall, Gornall Equestrian. Jo has been practising yoga for over 25 years and has been teaching & passing on her love of yoga since 2010. 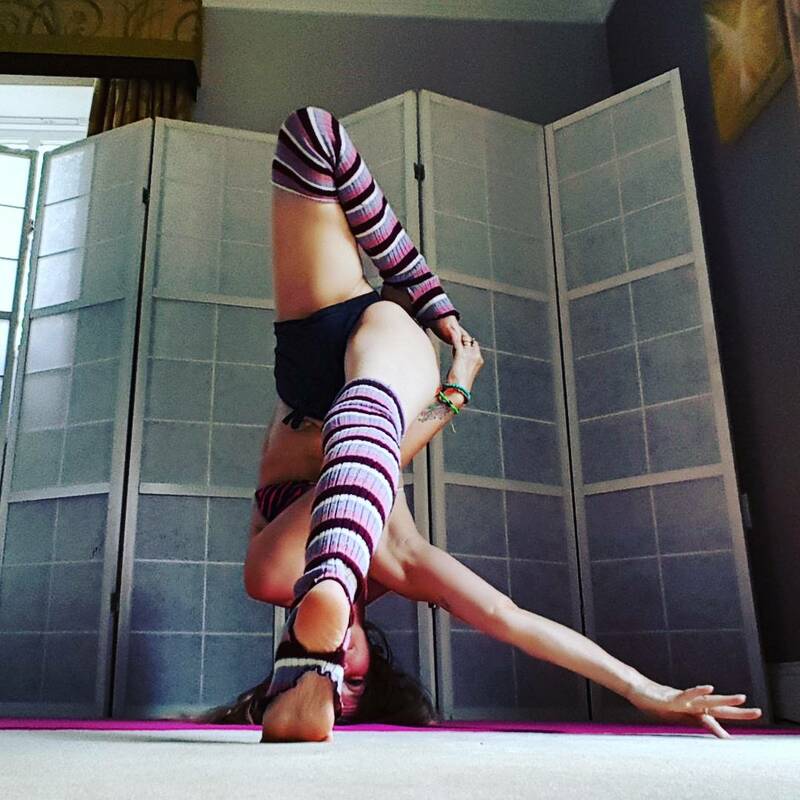 Jo’s primary focus is the healing power of yoga and has used yoga to assist her own wellbeing and recovery. She trained in Yoga Therapy with Kyczy Hawk, and is a qualified Yoga Therapist & Coach. She has worked with clients of all ages (many children and young adults). Her sessions help those suffering from stress & anxiety related disorders, trauma and addictive behaviours. They aim to assist clients in a safe & effective way, promoting health, healing and mental & emotional wellbeing. She has written articles and contributed to publications focused on anxiety and mental health recovery. Through her practice, Jo champions the use of yoga as an effective therapeutic technique. She has created a specific methodology, YOCD, Yoga for OCD, BDD and Anxiety Disorders, which focuses on managing anxiety, obsessive compulsive behaviours & body image disorders. Her written contributions include articles in the Australian Yoga Journal, Kindred Spirit and Yoga Magazine & the book ‘Reflections on Body Dysmorphic Disorder’. She works with UK charities OCD Action, The BDD Foundation, and Behind Closed Doors, supporting victims of domestic violence. Jo is also the creator of the 7 Step Chakra Yoga Method, which takes students through yoga techniques for increased energy and mental and physical health and wellbeing. She recently featured in Kindred Spirit and Yoga Magazine and has published a series of Chakra Yoga guidebooks to accompany her methodology. The books and ebooks are available to purchase in the online shop and on Amazon, or available to download on the website – HERE. Jo is passionate about her clients and her practice. She is constantly updating her skills and knowledge, working with highly skilled teachers and professionals. She is results focused. Her aim is to provide her clients and students with an exceptional, fully supportive and effective yoga and wellbeing service. Jojoba Yoga is Jo’s yoga practice. The name incorporates the oils used in aromatherapy, organic healing and holistic therapy practices, which are fundamental to her way of teaching yoga. Jojoba Yoga brings together Jo’s 25+ years of yoga experience and her successful holistic therapy, reiki and massage practice. YOCD and the Jojoba Chakra Yoga method are unique to Jo. The 7 Step Chakra Yoga Method brings together all aspects of her yoga, breath, posture, meditation, colour and sound therapy. This provides a full and exciting way to deepen the yoga practice and experience a vast range of yoga healing techniques. 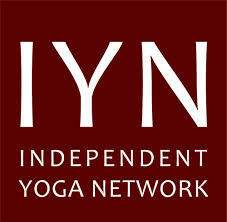 Jo offers coaching sessions and workshops to help clients explore this form of yoga further. 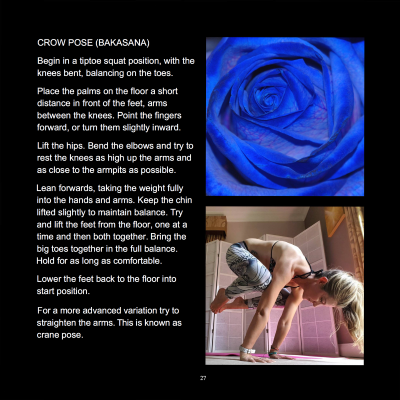 There are also books, audio and video guides accessible on the Jojoba Yoga website to assist students online and support their yoga practice.